Funeral service for Cration Leatherwood will be held 2:00 p.m. Monday, February 4, 2019, at Fletcher Grove Baptist Church, Laurinburg, NC. Burial will follow in the Hillside Memorial Park.  Viewing and visitation will be held from 4:00 until 6: 00 p.m. Sunday, February 3, 2019, at Purcell Funeral Home, Laurinburg, Services are entrusted to Purcell Funeral Home of Laurinburg. 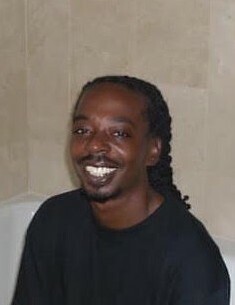 Mr. Cration Eddie Leatherwood was born on September 23, 1978, to the late Reather Williams and Cration Allen McLean in Laurinburg, North Carolina. On Tuesday, January 29, 2019, at 10:14 p.m. Eddie answered his Master’s call at Carolina Medical Center. He was preceded in death by his parents, Reather Williams and Allen McLean, aunts, Ella Poe, and Georgia Williams, uncle, Albert Williams, and grandfather, George Williams. Eddie leaves to cherish his memories” his children, Tranesha Leatherwood of Laurinburg, Jadakis Leatherwood of Fayetteville, Cration Pegues of Laurinburg, Suyra Pegues of Fayetteville, and Sayanil Leatherwood of Texas; two beautiful grandboys, Cra’Narius Pegues, and Kwasi Russell Jr.; three sisters, Darlene (Anthony) Moss of Texas, Allice (Artaus) McLean, and Colette (Robert) Breeden both of Laurinburg; grandmother, Henrietta Williams of Laurinburg; a special father, David McLaurin; three special siblings, Brandon McCoy, John McCoy, and Antonette McDottie; three very special cousins/friends, Williams Lewis Bullard, Thomas Lloyd, and Roy Lee Campbell Jr.; and a host of other aunts, uncles, other relatives and friends.